Websites are a necessity to compete in today’s Online world. The design of your website can either make or break the business you are trying to deliver. It actually makes a difference on how your target audience views your business or company and potentially turn them into your customers. 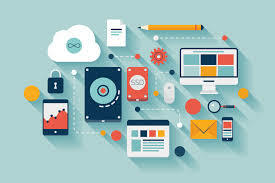 As such, developing a website design that has an impressive user interface will result in a much better conversion rate, which leads to better business and revenue. We create a mobile-friendly, responsive web design. 52 percent of all internet activity in the today’s world originates from mobile devices, We’ll design a site for you that looks and functions great on every screen size. An SEO-optimized website that is built from the ground up with SEO best practices in mind. A website that clearly communicates your company’s message with all the important information on your products, services, and company culture. 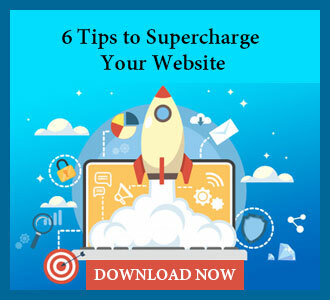 A website that drives leads using conversion optimized website design methodology and advanced user experiences to drive your visitors to action. The custom website designed for your business is tailored to meet the online needs of your customers, and we want you to be involved in every step of the process! Direct communication with the web team to discuss the project including developing a strategy, design requirements, budget details, scope of work, schedule, etc. Collaboration with an assigned Project Manager to review the web process, set expectations, answer any questions and ensure you are fully aware of how your site will be built. An approval process of your site’s strategy, design, content, and launch. A customized process to fit your needs. Of course, we know schedules can be hectic at times, so we can work with you whether you want to be thoroughly or only marginally involved.